Is Hostgator Down Right Now? Hey, @HostGator / @HGSupport why is my WordPress website down? I haven't touched it in days and now I can't even log in. @HGSupport @hostgator Hi guys, I’m having this issue right now. Are your servers down? Here we go again with the @HostGator issues. I think it’s time to switch. Any recommendations? Hey @HostGator , my website is hosted on your server and its infected and you guys are pretty damn slow to solve it! HELP! @HostGator @HGSupport are you guys down? @HostGator are you guys having any server issues? I'm getting this on my website! @HostGator @HGSupport Are your servers down? @HostGator your support team is miserable. 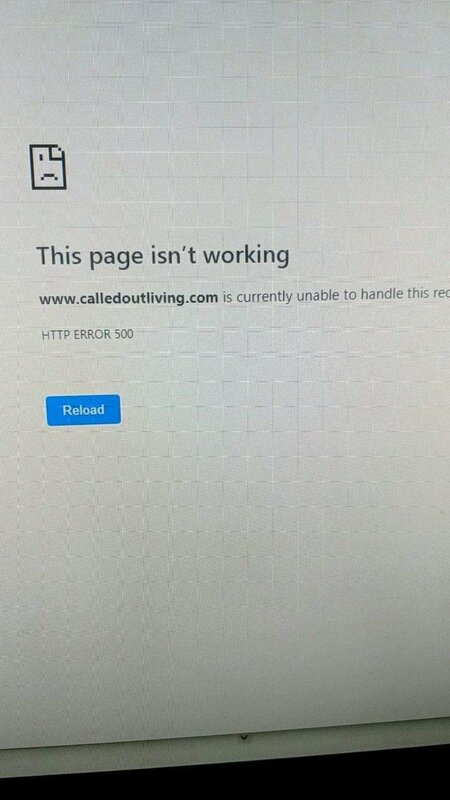 Purchased new hosting domain today.. regretting now. All of my @HostGator sites and email are down. No resolution in sight. This has gone on too long, please fix it. All of my @HostGator sites and email are still down. No resolution in site. Very frustrating. @HostGator - Currently is there any issue at your data center ? Specifically with Windows Server ? I've been trying to fix it, but a lot of it is waiting on Hostgator Admins to fix things. @HostGator i can't create a ticket on support page, is there another channel? @HGSupport I keep trying to call your number for support and I keep getting a busy signal. Is @HostGator down? My client's website is! The server is down again. Our regular postings will return once Hostgator gets its head out of its you-know-where. @HostGator 'most excellent' online chat support this AM. very helpful thanks. 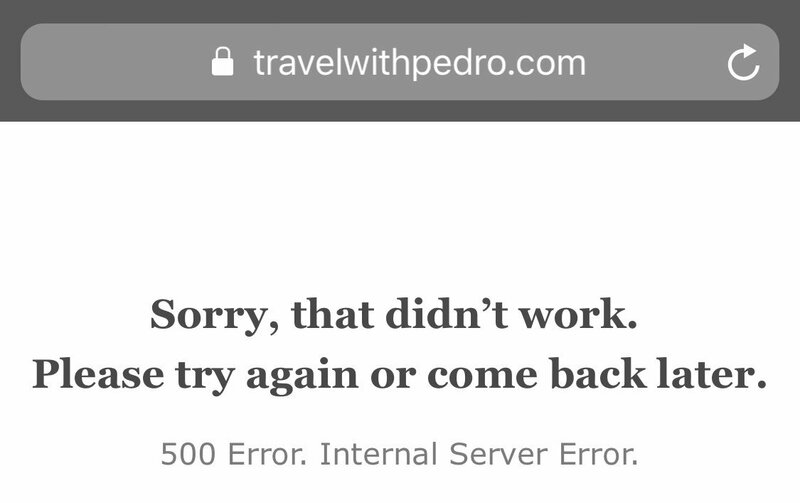 And now, just when we thought all was well, the site is down again. If you're looking for a web host, I would recommend avoiding Hostgator.